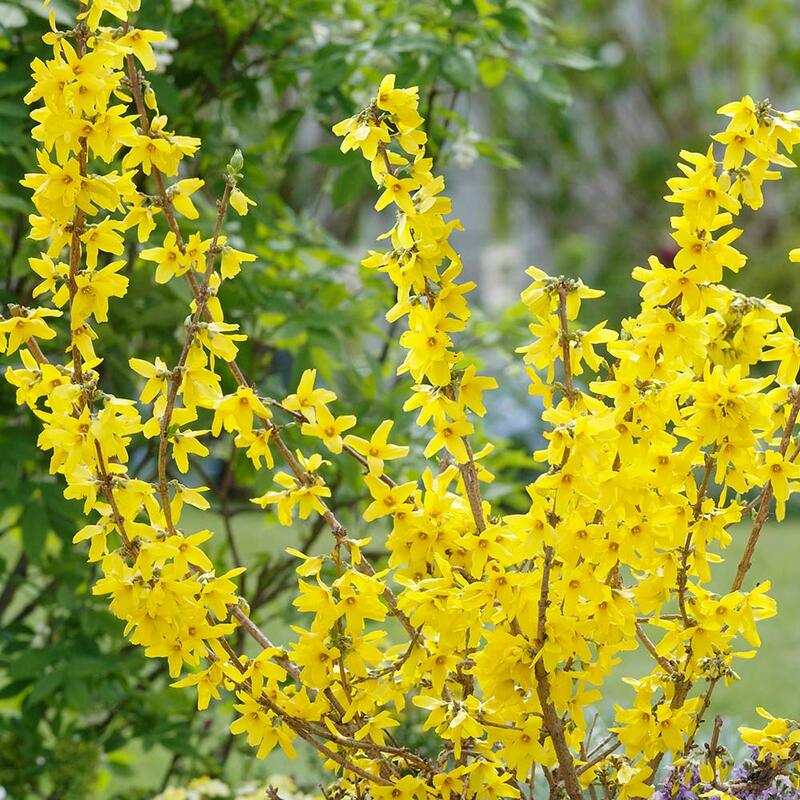 The cheerful sunny flowers of the Forsythia are a welcome herald of spring, their bright buttery yellow flowers bursting in to bloom before the rich green foliage appears. 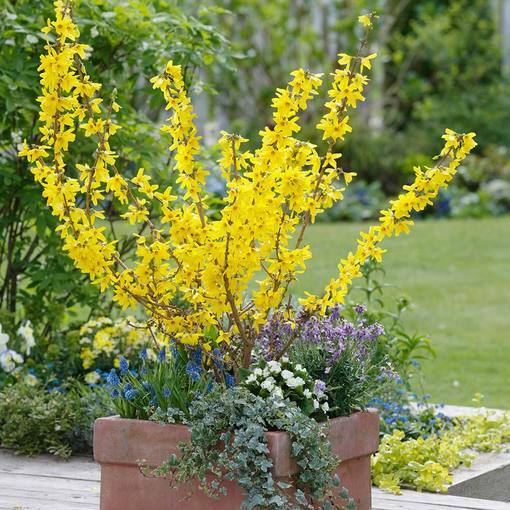 This compact dwarf variety has a height and spread of 1.2 - 1.5m allowing you to now have a forsythia in a container in a small garden. 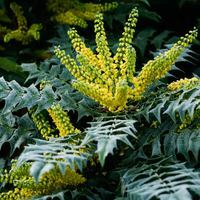 These tough, reliable plants are also a great addition to the border. 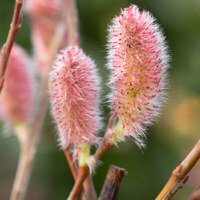 Loose rooted plants are supplied. 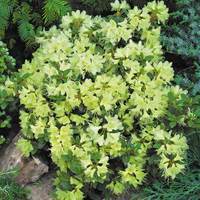 A perfect choice for borders, rockeries or as a stand alone shrub. Water freely, but do not over water. 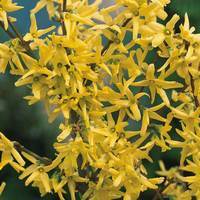 It is important to cut back after flowering to help encourage future growth. 30-40cm plants supplied.